The oral care team at Gentle Touch Smiles for Kids is excited to introduce your child to the incredible benefits of exceptional dental health! By scheduling dental visits for your child early in life, they will become more familiar with the process and develop a level of comfort and trust that will carry over for future visits. Starting early is the best way to get your child on the right track for healthy teeth and a beautiful smile. Parents are advised to schedule their child’s first dental visit by the time they turn one year old. By this age, your child should have already formed their initial baby teeth, and additional baby teeth will continue to quickly develop. Although it sounds scary, children can experience tooth decay as soon as their first tooth emerges; therefore, it is very important to get your child on a solid oral care plan as early as possible. 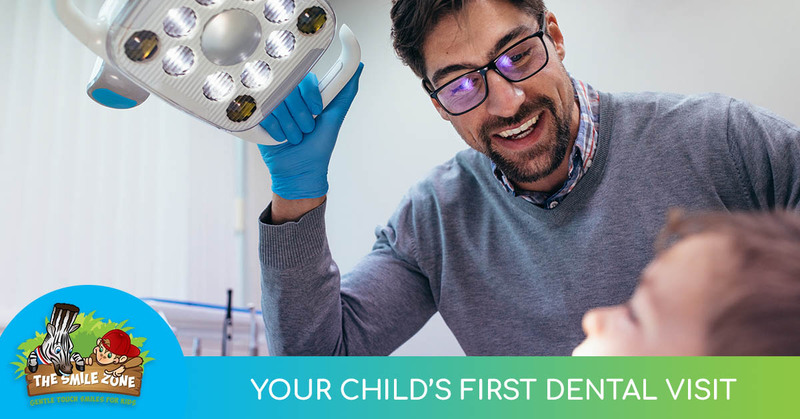 The first dental visit is a very important time for both the parent and the child. It is our first chance to examine your child’s gums and oral structures and make sure that everything is developing as it should. 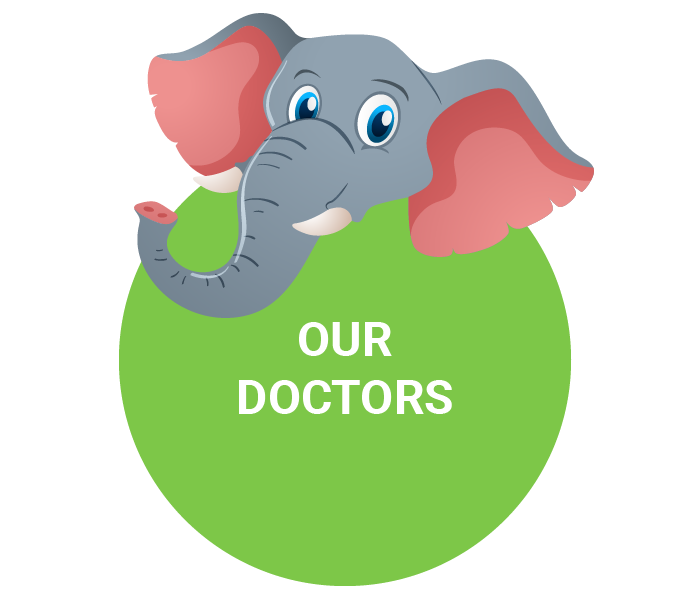 We use this key opportunity to address any concerns that parents have about their child’s oral health practices and to provide parents with important information regarding teething, cavity prevention, thumb sucking and more. 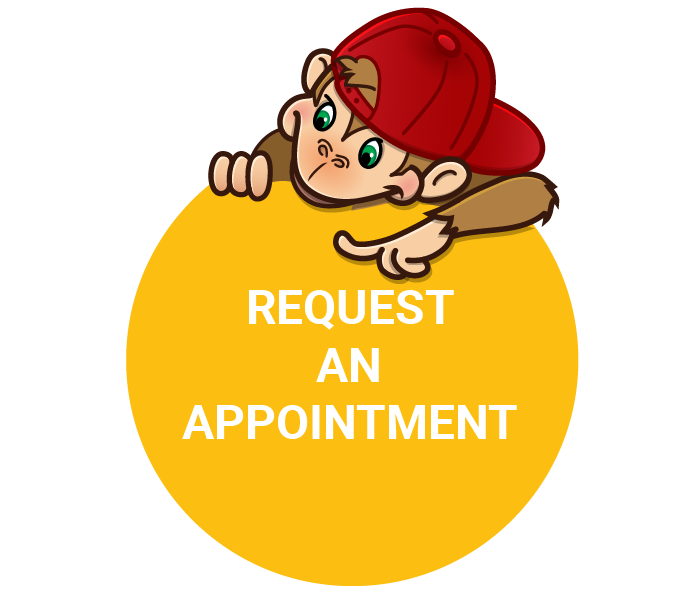 In addition to providing outstanding treatment, we want to show children that the dentist’s office is a place that they want to visit. Our goal is to make it a “fun-filled, not fear-filled” experience. 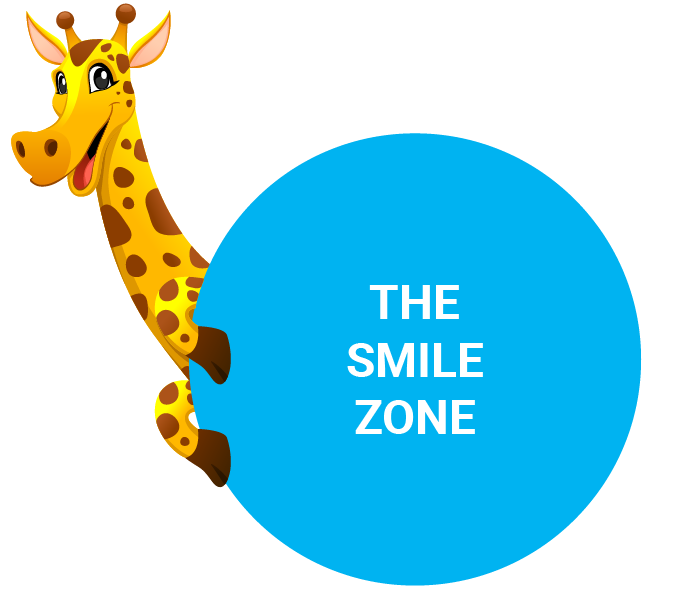 We have a warehouse-sized Smile Zone Arcade & play area with games and toys that will have your child asking to visit the dentist! In addition, our unique “Distraction Techniques” set us apart. We are even known to sing to our patients. Help your child obtain a solid foundation of great oral health that will last for their entire life by scheduling their first dental visit at Gentle Touch Smiles for Kids. Please call us at 302-765-3373 to schedule an appointment.